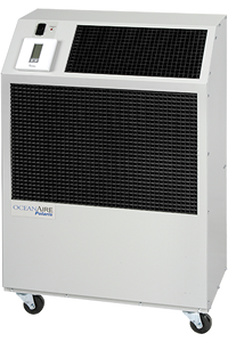 OceanAire’s water cooled portable air conditioner units offer an extremely efficient and effective way to control the climate in any size room. 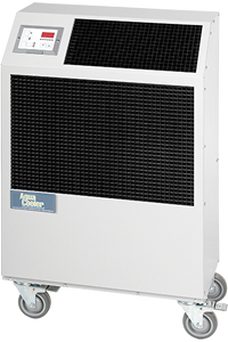 Because water cooled air conditioners do not discharge large amounts of heat, they do not require exhaust ducting and are used to great effect in enclosed areas. How do water cooled units work? What are the advantages of water cooled units?